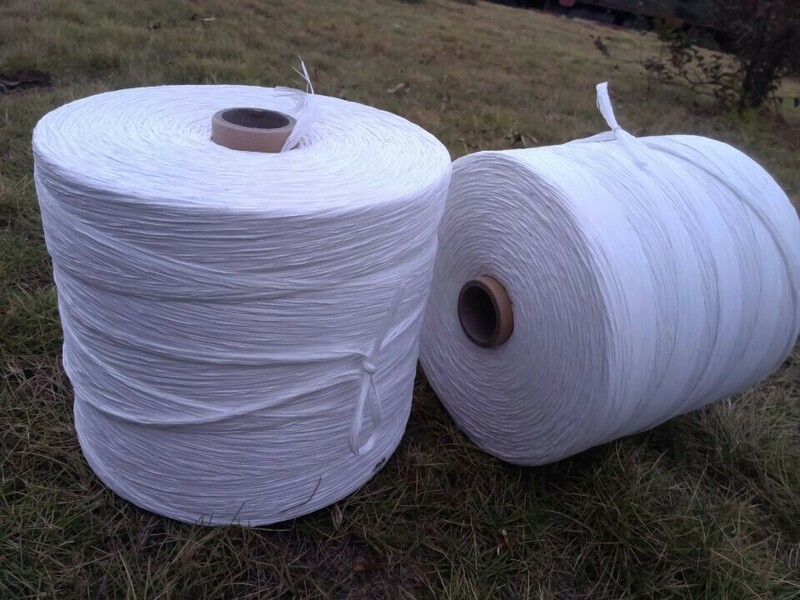 Product categories of PP Cable Filler Yarn, we are specialized manufacturers from China, Pp Cable Filler Yarn, Pp Filler Yarn suppliers/factory, wholesale high-quality products of Eco-Friendly Pp Cable Filler Yarn R & D and manufacturing, we have the perfect after-sales service and technical support. Look forward to your cooperation! 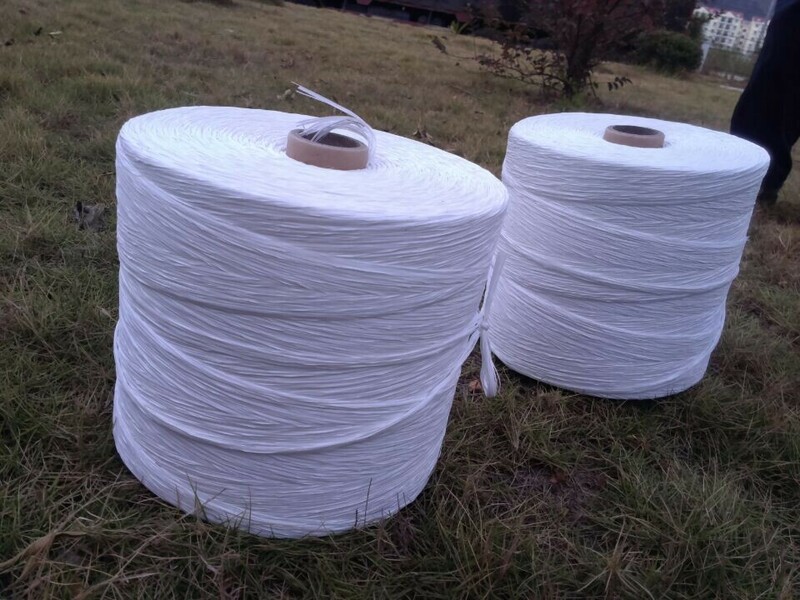 PP Filler Yarn is for wire and cable filling materials,it is not high price,good effect of cable filling,no knot packing,can be used for kinds of cable and wire. 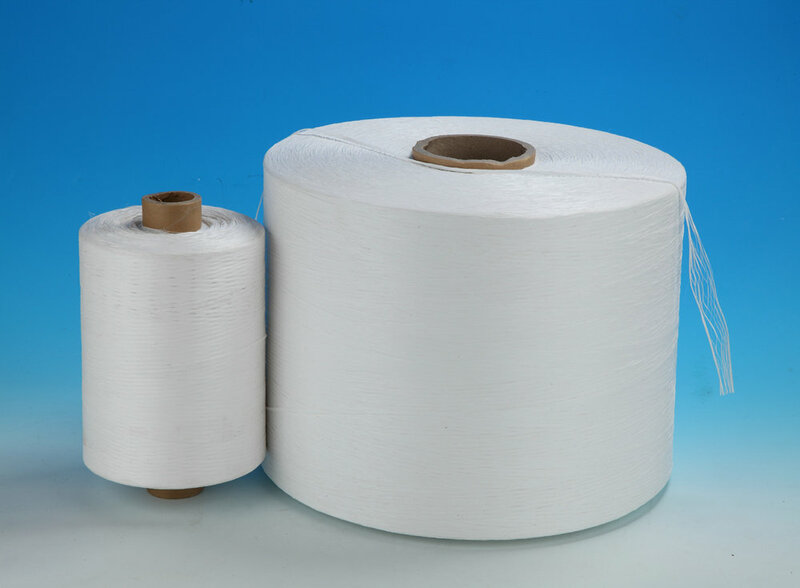 Usually the size from 2000D to 1,000,000D,diameter from 0.5mm to 30mm.